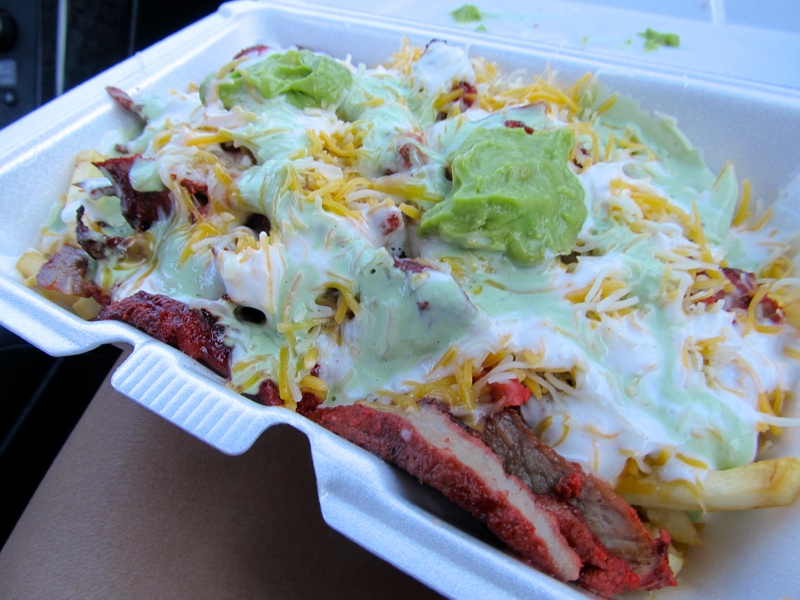 Yes, these fries taste as good as they look, but their tacos are even better! I don’t have a picture of their tacos though, sahwee. They have separate lines for their meats, so make sure not to stand in a random line and think that you can order anything you want once you get to the front..! Don’t get discouraged if the lines are long either because the food is worth the wait. The tender meat spinning and dripping with juices at each station, getting effortlessly shaved off by the cooks, is a beeeaaauutiful sight to see anyway. *They also have locations in socal! EDIT: They have moved their Vegas location to: 1724 E Charleston Blvd. There is a second one at: 3260 Losee Rd.